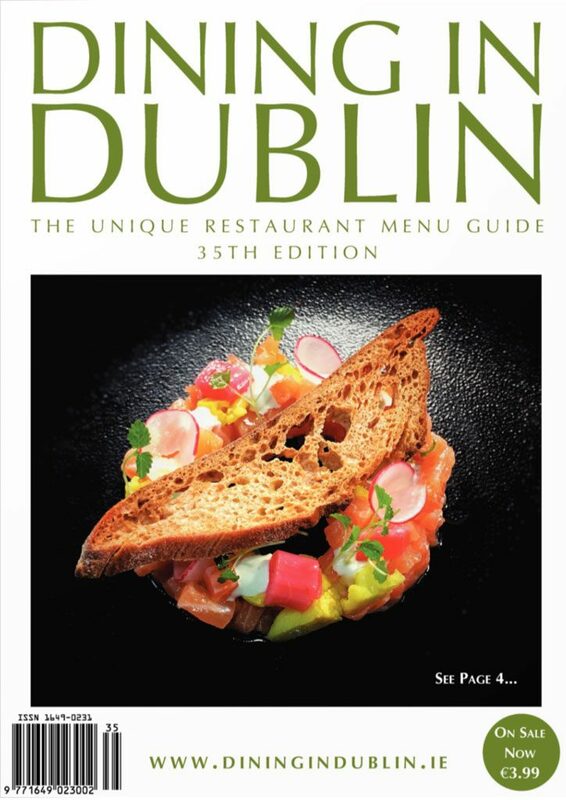 The award-winning five star InterContinental Dublin is situated on two acres of landscaped gardens, surrounded by embassies and ivy-covered homes in the exclusive area of Ballsbridge. InterContinental Dublin is an elegant, tranquil luxury hotel destination, a retreat for travellers to Dublin looking for historic sophistication minutes from Dublin city centre. Our 197 luxurious guest rooms and suites are Dublin’s most spacious bedrooms ranging from our deluxe rooms to spacious stylish suites. All bedrooms have luxurious white marble bathrooms with deep soak bath and separate walk in shower, soft bathrobes and slippers, satellite TV with DVD and CD player, minibars and in room safe. Room service 24 hours. Many rooms offering views of leafy Ballsbridge, the tree-lined hotel courtyard and landscaped gardens. All of our residential guests can avail of a 10% discount on Spa Treatments, full access to the 14m indoor heated Pool, Thermal Suite (Sauna, Stream Room, Jacuzzi), state of the art Gym, complimentary WiFi and daily Mineral Water. 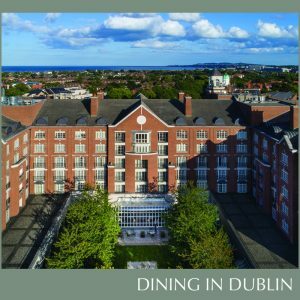 Surrounded by embassies and ivy-covered homes in the area of Ballsbridge, InterContinental Dublin is an elegant, tranquil luxury hotel destination, a retreat for travellers to Dublin City looking for historic sophistication minutes from Dublin city centre.